The Rodin Museum on the Benjamin Franklin Parkway in Philadelphia. It is closed for renovations during January. One of Philadelphia's most popular museums will be closed this month. 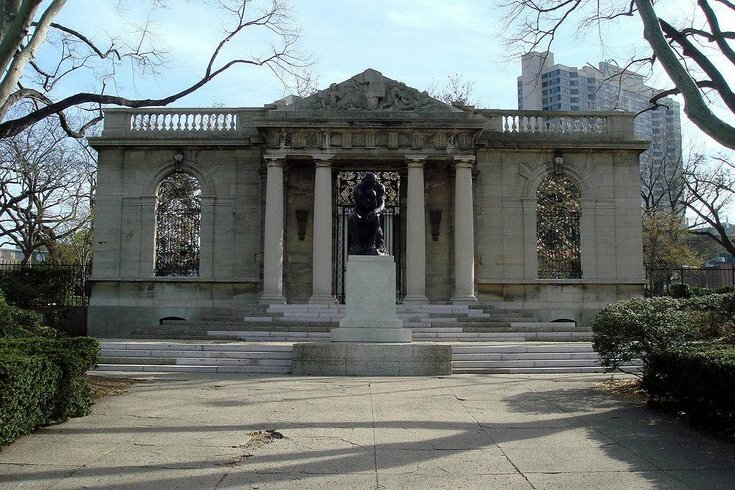 The Rodin Museum at 2151 Benjamin Franklin Parkway is closed for renovations through January 31, according the museum's web site. The museum is preparing a new installation featuring French sculptor Auguste Rodin's "The Kiss." Rodin, perhaps best known for "The Thinker," which is among the most recognized works in all of sculpture, died 100 years ago this year – on November 17, 1917, to be exact. "The Kiss" was created by French sculptor Henri Gréber. 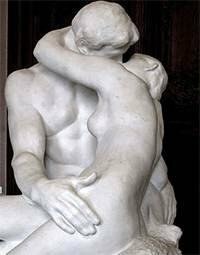 Jules Mastbaum, the founder of the Rodin Museum, approached the Musée Rodin in Paris for permission to copy the famous embracing couple. It sits in the main gallery of the museum. The museum is slated to reopen Wednesday, February 1.